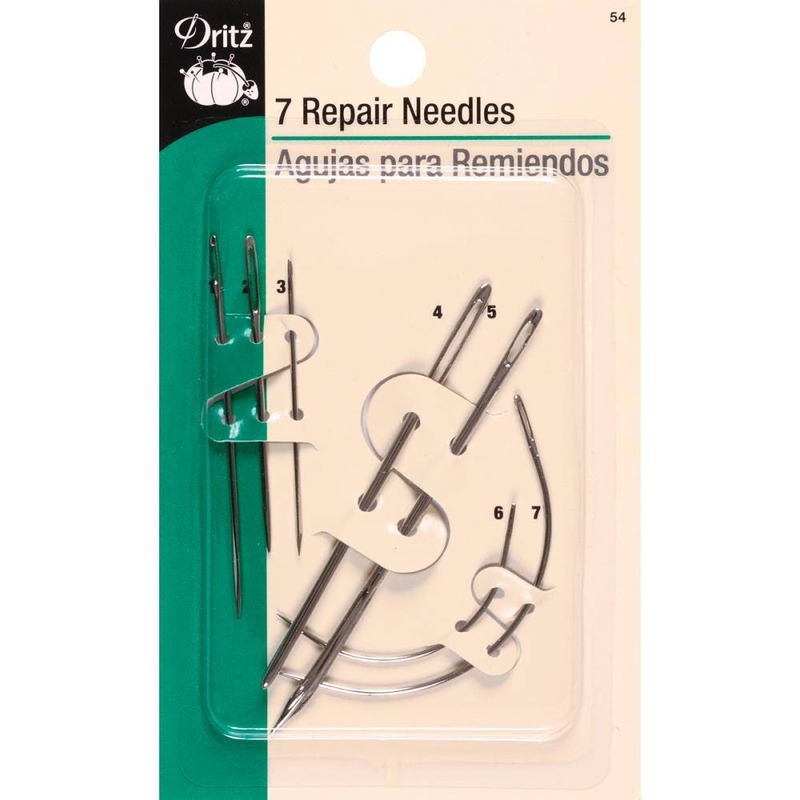 Assortment of repair needles for canvas, carpet, leather, sacks, sail and upholstery. Thank you! Shipped quickly with no fuss. Very fast shipping, accurate description. Thank you.